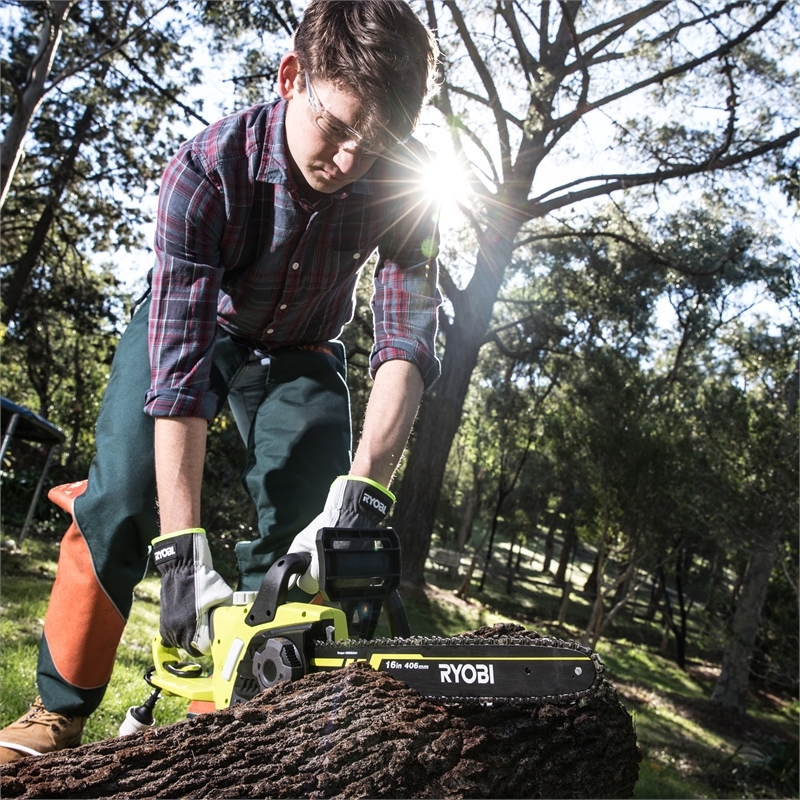 Get better results from less effort with the RYOBI 2300W 40cm Chainsaw. 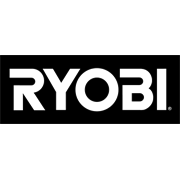 This lightweight unit delivers all the power you need without the nasty vibrations, exhaust, and noise of petrol. 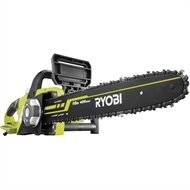 The weight distribution of the saw makes work comfortable and balanced. To stay safe, the bar and chain are both lubricated automatically. 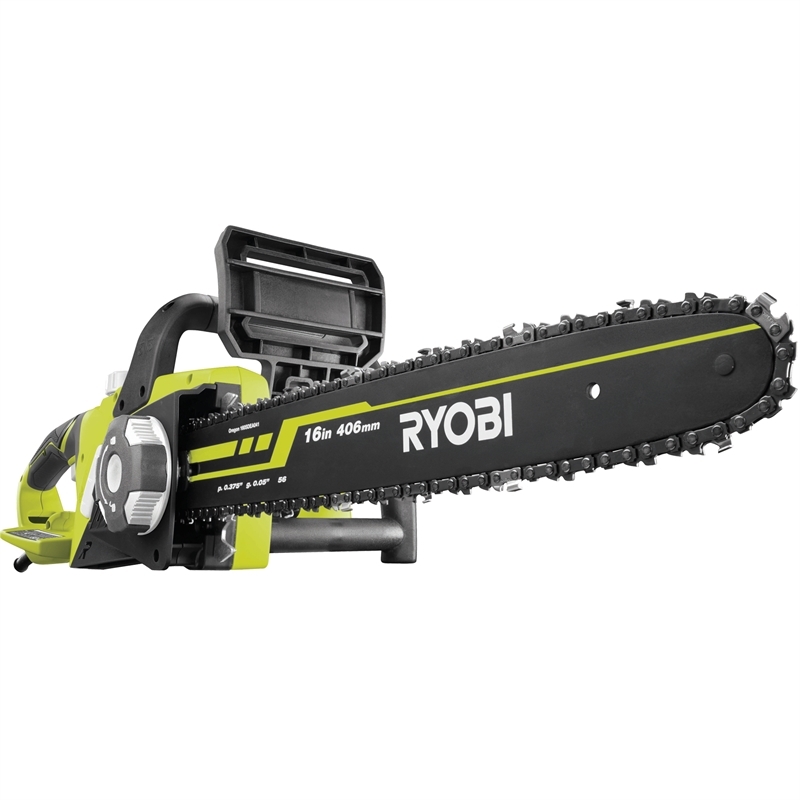 Once you’re running, the 406mm bar can easily handle splitting firewood and most cutting and pruning jobs around the home. 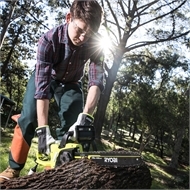 For the best results with minimal strain, add the RYOBI 2300W 40cm Chainsaw to your workshop.